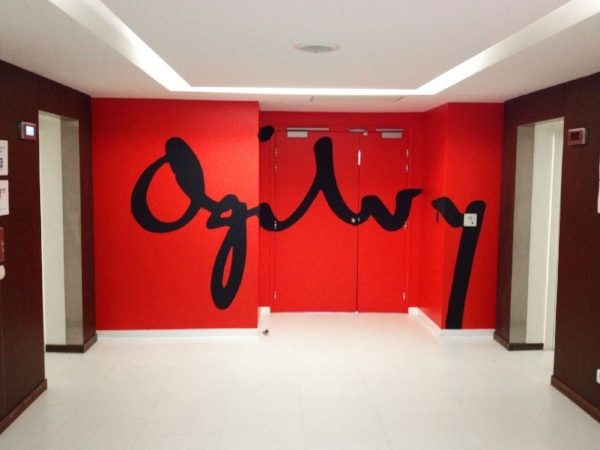 Handpainted signature wall at Ogilvy offices by Graphic Fury. Fantastic! 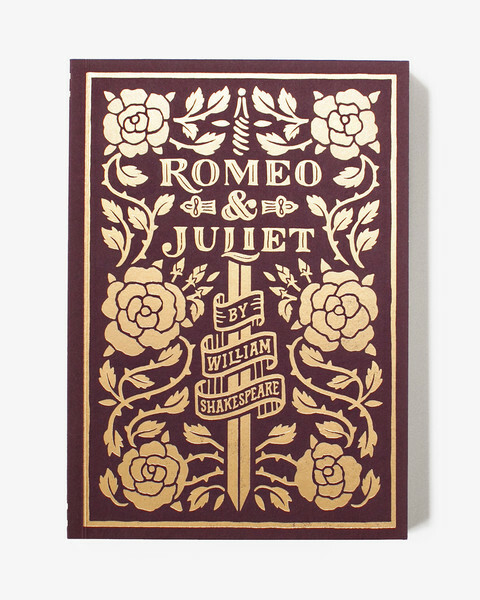 In the spirit of Valentine's, this lined notebook ($13.50) from one of my very favorites, Tanamachi Studio. Made me laugh. I Have No Ideas And I Hate Everything / I'm a Genius! Mug by Emily McDowell ($15 on Etsy). The full three-part series is now live on Skillshare and it's been really exciting to see the good feedback and projects that students are posting. The third course in the series is Calligraphy III: Experimenting with Layouts, Surfaces, and Digitization and covers approaches and techniques for applying calligraphy to a wide range of projects. I had the pleasure of creating custom hand-lettered baby announcements for sweet Madeleine, born this April. Beautifully printed by Nightingale Handmade. paperfinger for skillshare : calligraphy class #1! My first of three modern calligraphy courses for Skillshare is now live! Teaser above. Calligraphy I: Writing in Classic Modern Script is a one-hour course, broken into 16 short video lessons, four project steps with a whole collection of worksheets and handy resources I created to help with your practice. The final project is to write a meaningful name, quotation, or passage in a simple calligraphy script. This enjoyable project is a perfect way to spend time with words you love, grow your calligraphy skills, and practice making artistic decisions in pursuit of beautiful handwriting. Skillshare says: "Transform your handwriting into beautiful script in this one-hour class with Brooklyn calligrapher Bryn Chernoff. 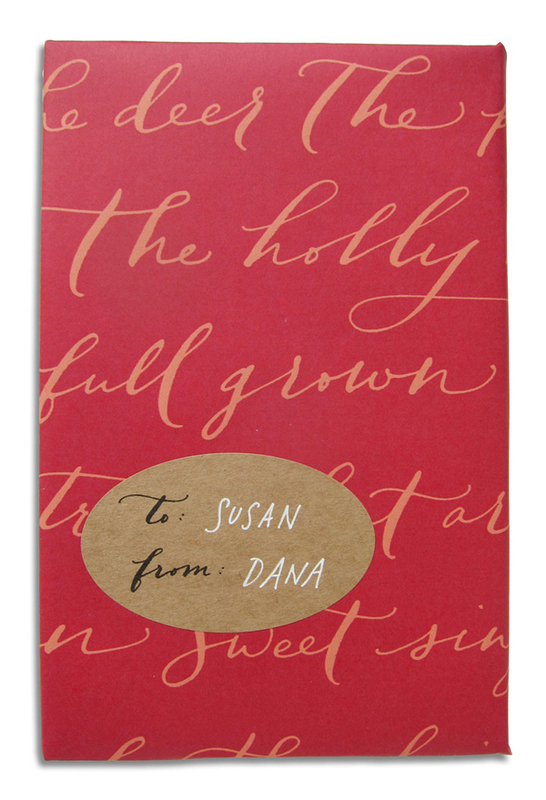 Always welcoming and encouraging, she covers all the details aspiring calligraphers need to get started. From materials and setting up a workspace to basic shapes, line widths, movement, and connecting individual letters, this class is a comprehensive and thoroughly enjoyable guide. Plus, with 7 Skillshare-exclusive practice pages, a guide for straight lines, and countless inspiration photos, there’s no clearer introduction to the world of nibs, ink, and beautiful writing. 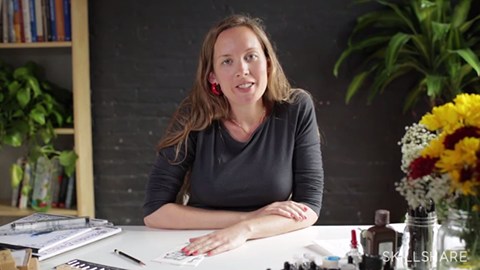 Coming Soon: Two more one-hour, project-based classes from Bryn Chernoff on the art of beautiful handwriting! Watch for Calligraphy II: Diversify Your Script Styles and Calligraphy III: Experiment with Layouts, Surfaces, and Digitization." Sign up via this referral link so that Skillshare knows I sent you and enjoy a one-month free trial membership! I'll let you know when the next two courses are released. ** I've also created two special supply kits that are now available from my favorite supply source, John Neal Bookseller. There's a perfect starter kit with all the basics for $20.99 or a more complete collection of inks, papers and supplies for $57.99. Both kits come at a discount for you when you buy those supplies all together. Exclusively for Paperfinger friends! Shop the supplies here. You may notice the typo in "Brooklyn" on the images -- there's a funny story to go along with that too. 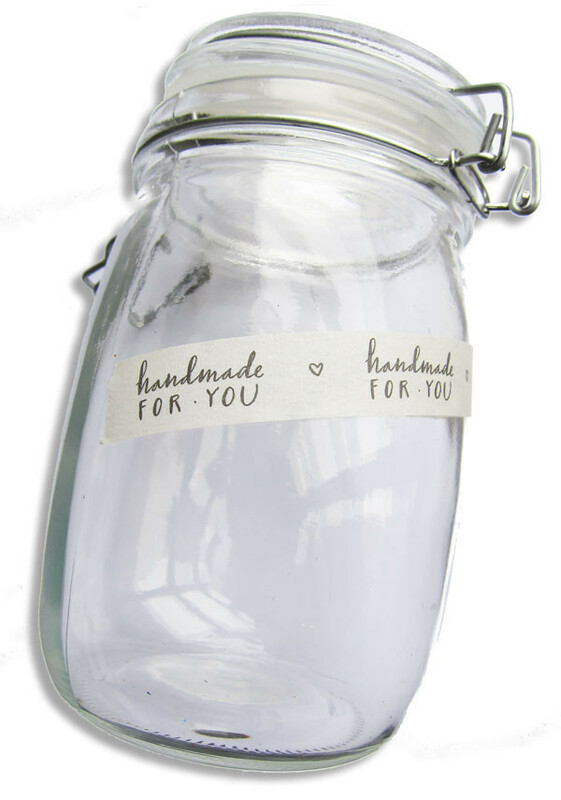 Check out his website dedicated to the project and explore options for purchase. Bravo Cameron! Very cool work from Japanese graphic designer, Shun Sasaki. Wendy MacNaughton is such a talent and her new book, Meanwhile, in San Francisco: The City in its Own Words looks to be a very special collection of illustrations and notations, capturing all the corners and characters of her home city -- from the library to an intersection to a few moments with a city bus driver. Bravo! I've been honored to do some calligraphy for the Parisian luxury skin and beauty line, Darphin. Here's some images of the latest displays and advertisements we've done together that are currently on display in shops across the world. They also planned a yummy and colorful ice cream bar as a part of the wedding festivities and I created some fun signage for the display. All photography by Jen Huang. This wedding was one of my best projects of 2013. And thanks to a huge spread in the current issue of Martha Stewart Weddings, I can now share these gorgeous images with you, all shot by Jen Huang. Sierra (of Poppies & Posies floral and event design) and Michael (of Michael Stuart Catering) are good friends of mine and cherished event-world colleagues. They were married last February in Dominica, Costa Rica, a place dear to both of them and invited a small group of close friends and family to join them for a week. It called for a unique invitation -- less of a classic announcement, and more of a welcoming experience to kick off everyone's anticipation for the special trip. Sierra gave me free reign with the concept, so what developed was this kit of goodies and information, each piece created just for what we named "A Field Guide." It opened as a box, with all the trip essentials pinned artfully inside. happy national handwriting day ! Write a note by hand today to celebrate. And take some inspiration from these famous hands. This custom invitation suite was such an exciting process. We were able to combine two printing methods: gold foil for the hand-drawn floret pattern and ivory engraving for the text of the invitation and reply card. So happy with how these came out and excited to now be offering them as a part of our invitation collection. This was one of my favorite new additions to our invitation collection: two variations on the oval watercolor theme, both with custom calligraphy for the full text of the invitation. The menu design mirrors the angled writing as can any other pieces in the invitation suite. This suite was featured in a shoot at the Brooklyn Grange. This suite with reply card and envelopes starts at $1290 for 100 invitations. Receive a full sample set for $5. I'm a bit in love with this season's full collection of holiday wrapping at the Paperfinger shop! Finally took some time to explore Long Island City, Queen's 5 POINTZ. So much lettering inspiration!